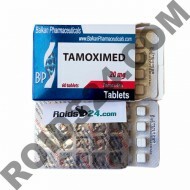 Tamoximed is an post cycle steroid and is made by Balkan Pharmaceuticals. 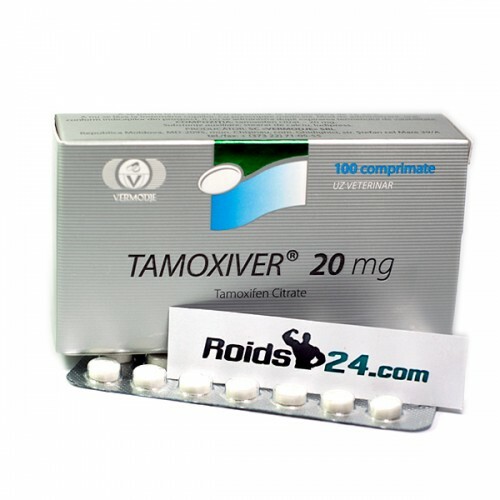 The active substance ..
Tamoxifen Citrate is an post cycle steroid and is made by Radjay Pharmaceutical. 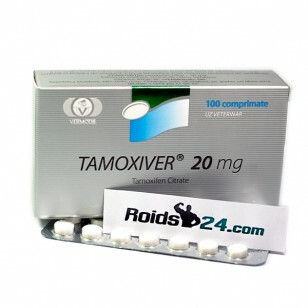 The active sub..
Tamoxiver is an post cycle steroid and is made by Vermodje. 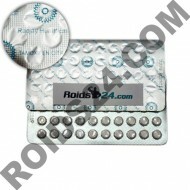 The active substance is Tamoxifen Citrate.